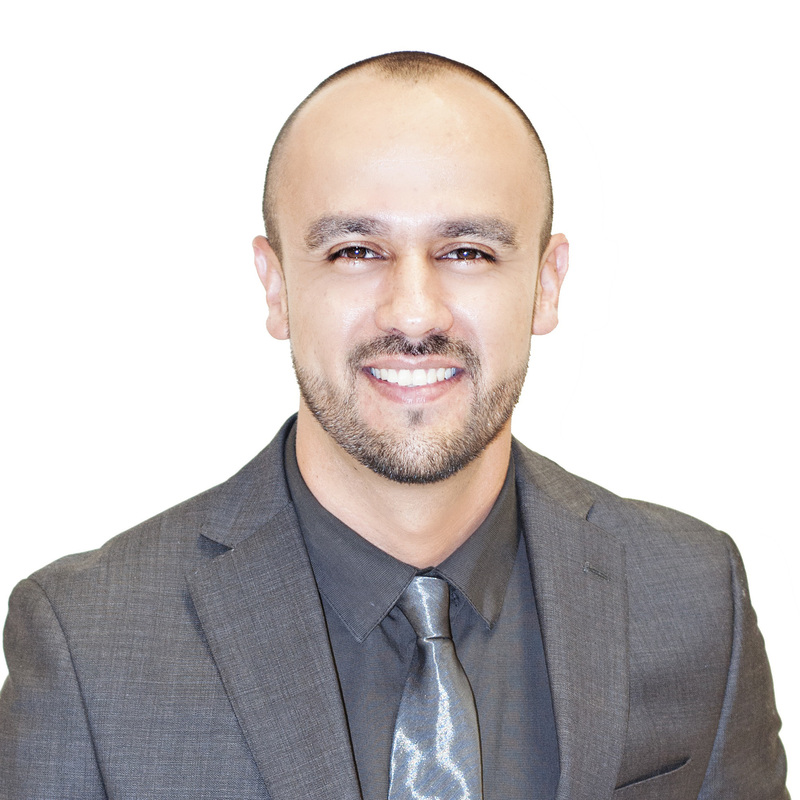 Humberto Norman is a local practitioner with over 15 years of professional experience. Having the need to work through school, he began his professional career with a Design-Build Firm soon after he began studying Architecture at Bakersfield College with Bob Funk. The nature of the company gave him an early glimpse into the construction industry and the relationship between what is drawn and what is built. He later transferred to Cal Poly and had the pleasure of studying under the direction of Serim Denel, Tom Fowler, Brook Muller, Terry Hargrave, Margot McDonald, and Michael Lucas. A year at WAAC gave him the opportunity to learn from Jaan Holt, Paul Emmons, and the late Marco Frascari. Born in a small town in the state of Zacatecas, Mexico, Humberto was exposed to the realness of materials from an early age. A 19th century stone church acted as anchor for social activity. The softness of its “cantera” stone gave way to gradual carving by the elements, and the endless caress of the human body. This early experience continues to influence his Architectural Thinking to this day. Humberto graduated from Cal Poly in 2005 and has had the opportunity to work on several award-winning projects, including the San Jose Fire Station #34, R+D Kitchen in Santa Monica, a Rammed Earth House in Cambria, and a custom home on the rugged terrain of Big Sur. He is currently in the process of permitting a custom home with a gridshell roof structure, the first of its kind in North America. Since his return from a four-month trip through Western Europe, in 2007, Humberto has been involved with Cal Poly, volunteering his time for various studio critiques throughout the years. Under the advisement of Michael Lucas, he applied and joined as part-time faculty in Fall 2013. He is a member of a highly coordinated team of first-year faculty in charge of teaching design to 300+ students, the largest class in the history of CAED.